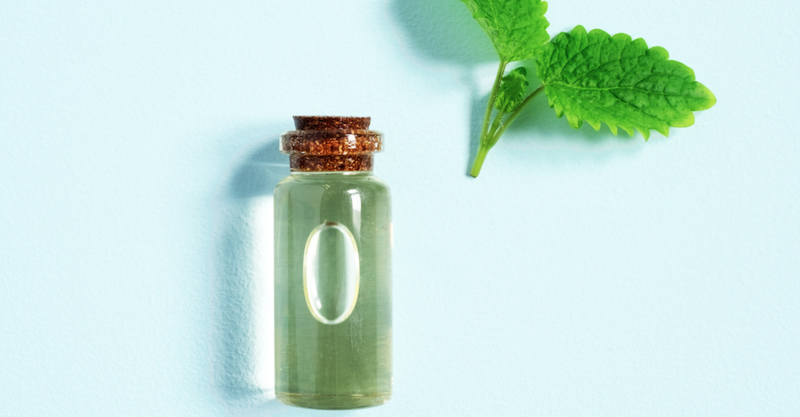 Improve cognitive function with peppermint oil! Researchers report that the crisp aroma boosts the brain’s production of energizing beta waves – which increase brain energy and focus. We’re sharing tips to keep your brain healthy and sharp all week long. 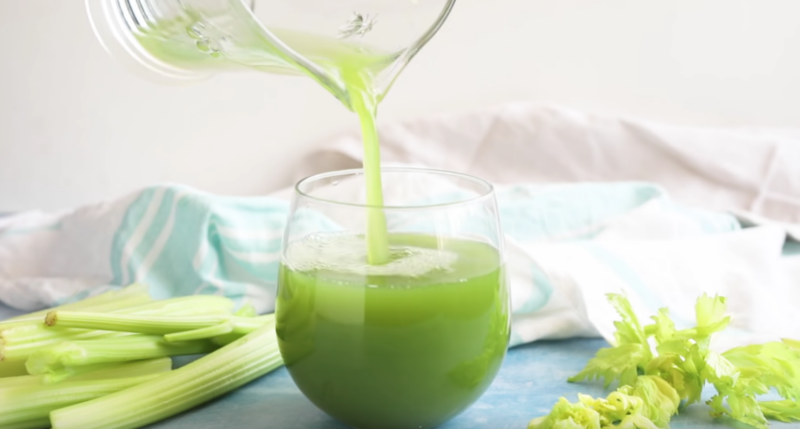 Have you heard about the celery juice wellness trend? Our founder, Elroy Vojdani, MD, IFMCP, is a proponent of it! Researchers at University of Illinois at Urbana-Champaign found that celery contains flavonoids that can protect against age-related cognitive decline and reduce inflammation in the brain. Improve focus by turning off the music! Need to focus? Chew gum! A study in the journal Physiology & Behavior found that chewing gum 6 mins before completing a tough task boosts reaction time by 67% & increases accuracy by 25% – by stimulating the vagus nerve. Get a midday pick-me-up with pistachios! Scientists at Cambridge University revealed that this salty snack is a good source of the amino acid, arginine – which boosts mental alertness. Enjoy a handful as a midday snack.